The question of maintaining or lifting the central bank’s prime rate mechanism dominated discussions on the first day of the 31st National Assembly (NA) Standing Committee session in Hanoi on Thursday, May 6. At the Viet A Bank counter. At the 31st session of the National Assembly (NA) Standing Committee that started in Hanoi on May 6, NA deputy chairman Nguyen Duc Kien said the prime rate should not be removed since it is an instrument to moderate the monetary market. 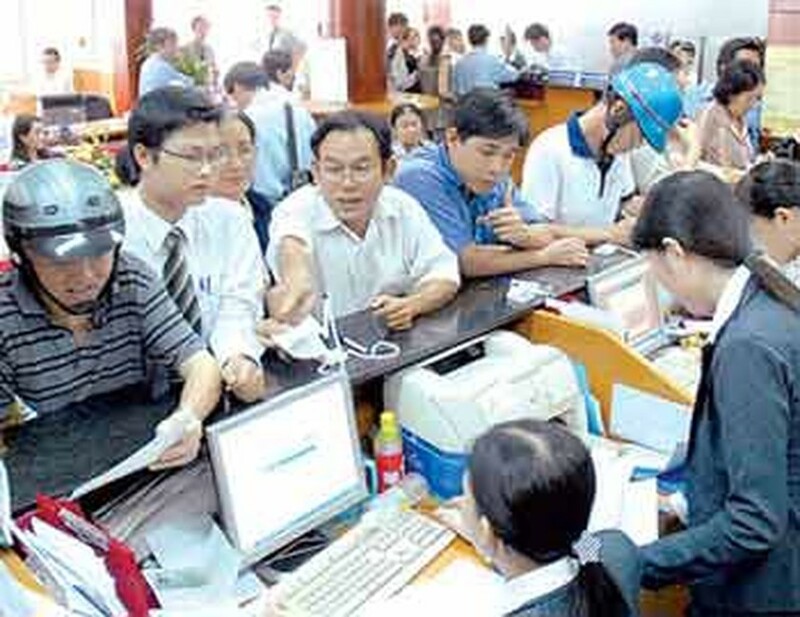 The discussions centered around amendments to the laws governing the State Bank of Vietnam and Credit Institutions. Some deputies said that the prime rate should not be maintained, arguing that that the SBV can control the monetary market by using other financial instruments, including rediscount interest rate or recapitalization interest rate, while credit organizations issue loans based on negotiable lending rates. Only in case of sudden fluctuations in the monetary market can the central bank interfere and impose caps on lending rates, they said. The prime rate should apply only for civil deals and banks and credit organizations should be allowed to lend based on negotiable interest rates, he said. Phung Quoc Hien disagreed, saying that it is unfair to apply the prime rate only for civil deals. “There is no reason why only banks are allowed to lend at high interest rates,” he said. Disagreeing with removal of the prime rate, Tran The Vuong, head of the NA People’s Aspiration Committee, said if such a removal is made, the Civil Code’s provisions that ban usury must be amended. All lending activities, no matter that they are carried out by banks or individuals, are civil deals, he said, emphasizing that the prime rate is an instrument that is designed to prevent usury. After considering all opinions related to prime rate issue, NA deputy chairman Nguyen Duc Kien concluded that the prime rate should not be removed, since it is an instrument to moderate the monetary market. “In the future, the prime rate should consist of a group of interest rates, not a single rate as at present,” he added. The meeting also discussed some amendments to the Law on Credit Institutions. The reason for the proposed change is that securities companies are engaged in some banking transactions, such as accepting deposits, and such transactions are provided for in the Law on Securities.